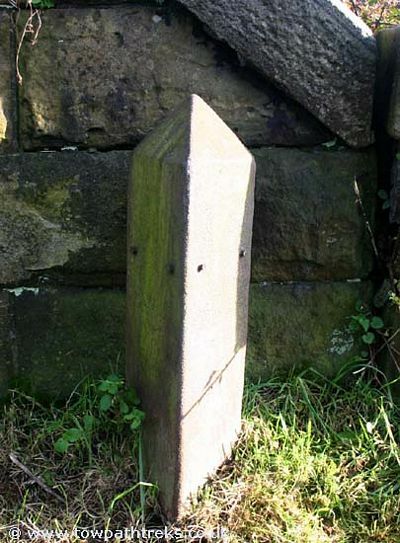 Mileposts and milestones are found on most canals in England. They were used to calculate tolls for cargo carried along the canal. There are a variety of different styles of milepost. Many have been lost over the years and some have been replaced. 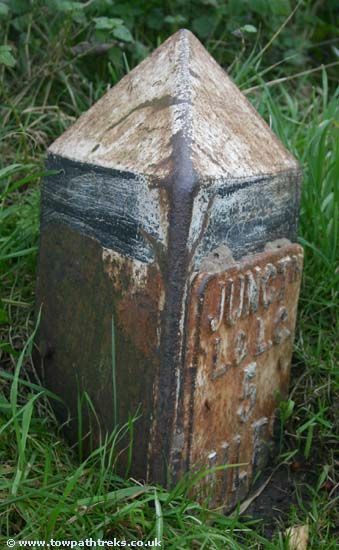 The Leeds & Liverpool Canal between Liverpool and Wigan and Johnsons Hillock and Leeds was marked out with milestones. The section between Wigan and Johnsons Hillock, the former Lancaster Canal southern section does not appear to have had milestones. Metal mileposts were introduced in the 1890s. They mark the quarter, half, three-quarter and full miles along the whole length of the canal. 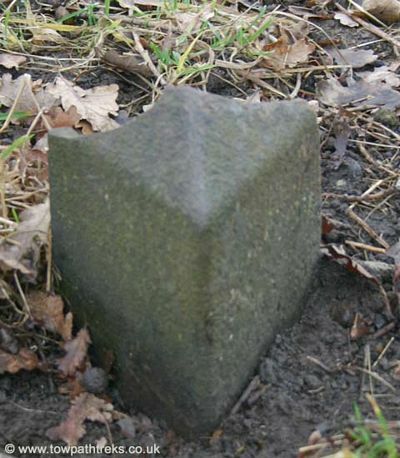 The Rufford Branch has only three remaining mileposts that I have found. They should show the distance from Tarleton to the Junction with the mainline. There dont seem to be any quarter or half mile posts. There is little left of the Walton Summit Branch these days. 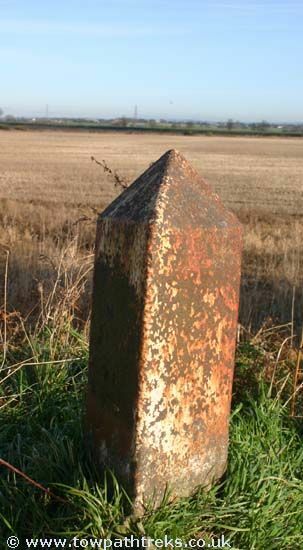 But luckily there is just enough to include on quarter mile post which can be found just before it terminates. At the Lord Nelson pub there is the full mile post which was relocated there after the canal was filled in.